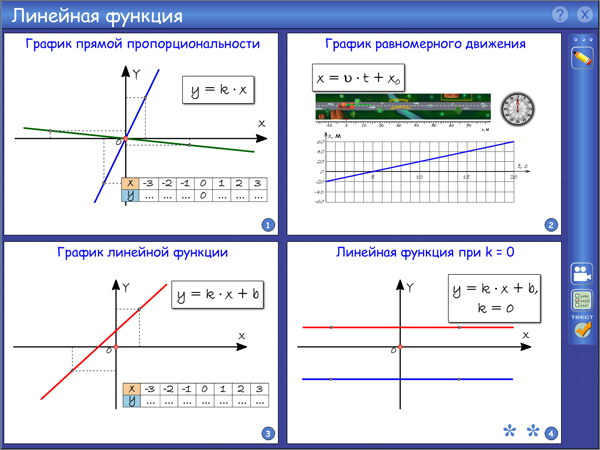 Interactive Whiteboard Charts. Function Graphs. 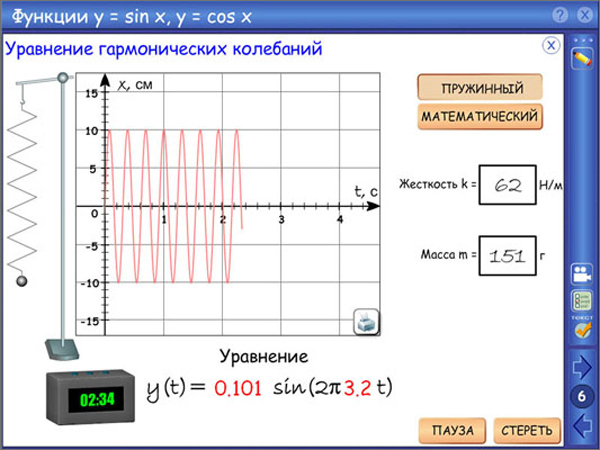 Function Graphs charts enable the teacher to make visual demonstrations on how to plot the graphs of various functions (linear, power, exponential, logarithmic, trigonometric, etc. ), to help pupils consolidate the acquired knowledge and master their skills while applying their theoretical knowledge to practice. 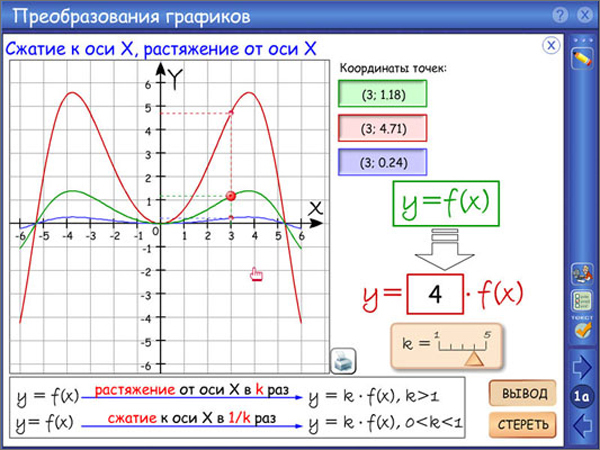 Interactive drawings-diagrams provide for visualization of function graphs and enhancing practical skills. Training game not only encourages cognitive behavior and pupils’ interest to the subject, but also promotes a more efficient acquisition of theoretical knowledge. Studying new material in the framework of problem-based learning. Graph construction in real time will help to better understand the sequence of operations for this construction. Consolidation of knowledge with the help of a comprehensive problem book with multi-level and multi-type problems. Testing students with the help of the “Hide mode” and the “Draw tool”. Independent study (as well as doing homework in algebra, filling the gaps and distance learning).